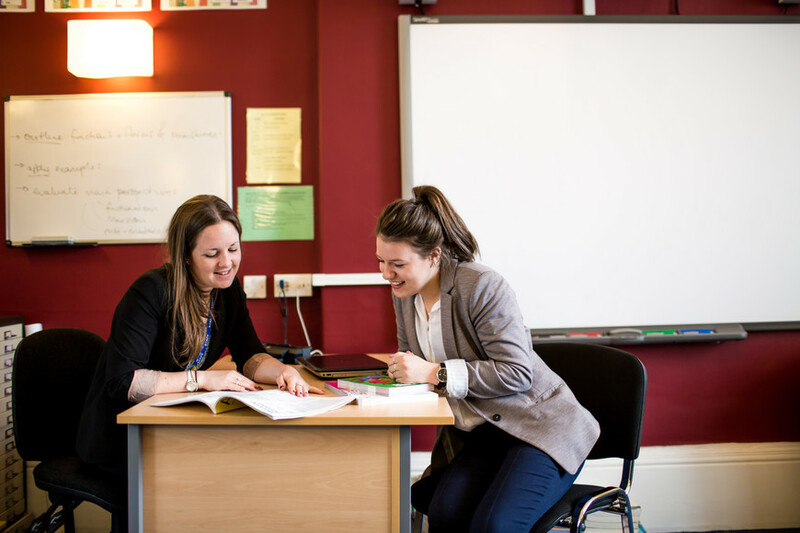 Every Sixth Former at V6 has a personal mentor, a specialist Sixth Form teacher who is there to ensure that you are supported every step of the way through your Sixth Form experience. In regular one-to-one sessions, you will be guided through the challenges of post-16 study. How can I become a more effective learner? Do I have a sensible work/life balance? What type of leadership role will suit me best? What are my post-18 career options? Which experiences will give me a competitive advantage? How well am I managing my wellbeing?